Mawlid is derived from the Arabic root word, meaning to give birth, bear a child, descendant. 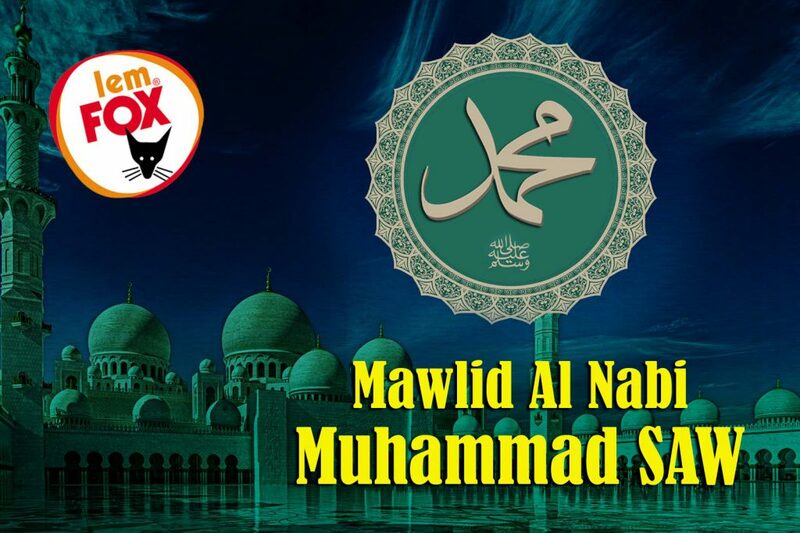 In contemporary usage, Mawlid refers to the observance of the birthday of Muhammad. The birthday of the Prophet Muhammad is observed with a public holiday in Indonesia. Also known as Maulid Nabi, the date of this holiday is based in the Islamic lunar calendar. Maulid Nabi falls on the 12th day of the third Islamic month of Rabi’ al-awwal. In Indonesia, Muslims gather to recite special prayers of thanksgiving to Allah for sending the Prophet Muhammad as His messenger. Speeches and lectures are made in mosques and elsewhere about the life and instructions of the Holy Prophet. There are numerous Indonesian traditions that are followed on Maulid Nabi. In some cities in Indonesia, such as Yogyakarta and Solo (Surakarta), believers celebrate the Maulid by conducting parades or carnivals, reciting special prayers and singing holy songs which they called ‘Barzanzi’. The tradition is called the ‘Mauludan Festival’.